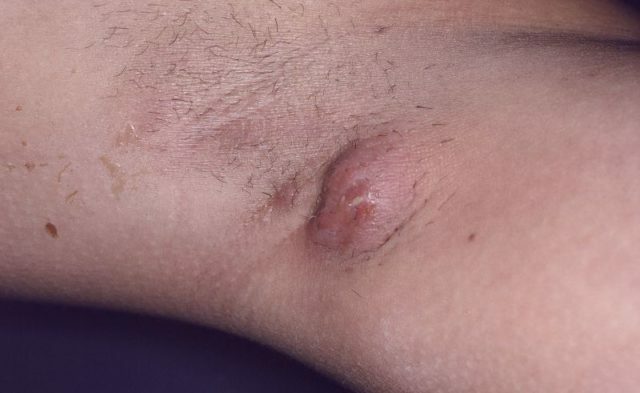 Almirall announced the availability of Seysara (sarecycline) for the treatment of inflammatory lesions of non-nodular moderate to severe acne vulgaris in patients ≥9 years old. Seysara is a once-daily, oral, narrow spectrum tetracycline-derived antibiotic. The approval was based on data from 2 large, multicenter, randomized, double-blind, placebo-controlled Phase 3 trials involving patients with moderate to severe acne vulgaris. The efficacy of Seysara beyond 12 weeks and safety beyond 12 months have not been established. Seysara is available as 60mg, 100mg, and 150mg strength tablets; the recommended dosage is based on body weight. To reduce the risk of esophageal irritation and ulceration, Seysara should be taken with an adequate amount of fluids. For more information call (866) 665-2782 or visit Almirall.us.